This is a love poem to a road. 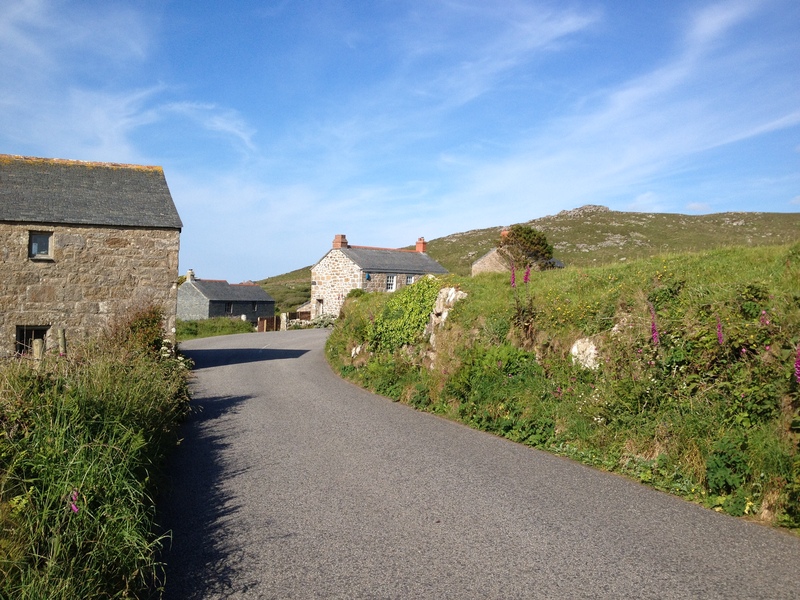 It runs from the A30 just east of Sennen through St Just, Morvah and Zennor to the much-loved Cornish holiday resort of St Ives. I came to love it despite the frenetic endurance test of driving an open-topped double decker bus along its entirety for a summer season. 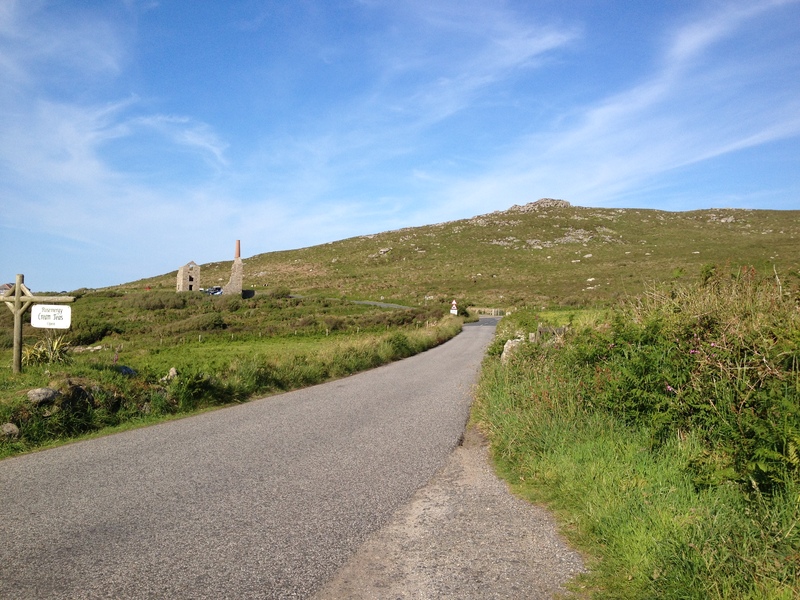 The road is quite simply stunning…especially on a sunny day when the sky and sea are as blue as lapis lazuli. I was hoping to provide a link to Great British Drives (BBC episode 2) in which Richard Wilson drives along the entirety of the B3306 in a VW Campervan but the link on BBC iPlayer has been withdrawn (probably in the hope of selling DVDs). There are numerous videos of journeys by car, motorbike or bus along the road and I’m sure you can find these yourselves by ‘searching’ B3306. To be honest, I don’t think any of them do the road justice, but then I’m biased…I’m in love! If pressed to choose which part of the B3306 I prefer, I would have to plump for the northern section between Rosemergy (famed for it’s wonderful cream teas) and the point on Rosewall Hill where the whole of St Ives Bay jumps up in front of you like one of those pop-up books you used to get at Christmas. or As I was travelling to St Ives; a metalled way took me by surprise. I’ve fallen in love with a B road. And B3306 is her name. The best part of her’s over the hill. And I don’t think that you ever will. I turn a blind eye when she’s errant. Who has seen it all back in the day. Gok Wan would “Go girlfriend!” her dresses. Of a nocturne by Frederic Chopin. Like a passing air-cooled campervan. Enough Eden to make Adam blush. In an embrace so verdant and lush. I’d smooth out her grand corniche edges. Despite what Will Shakespeare alleges. Their photos and selfies above her. When the coaches and tourists depart. Yet steadfast forever in amber. From me there’ll be no tarmac kisses. Don’t tell the A30…my Mrs.
DISCLAIMER In no way or form is my real wife anything like the A30…she’s lovely…and very understanding.